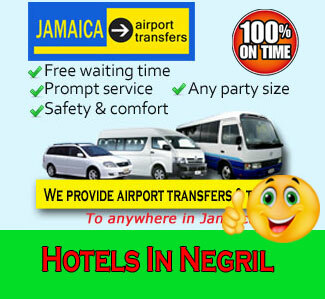 Book your private Half Moon Airport Taxi Transfers from Montego Bay airport. 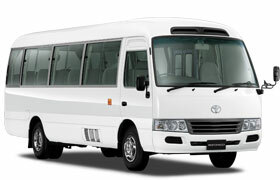 Our drivers are local and speak English fluently and will wait at the airport, no extra charge for waiting time. 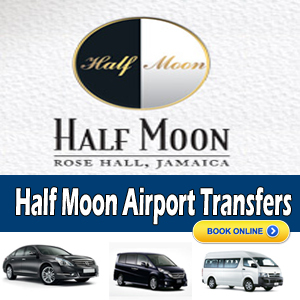 All Half moon Airport Taxi Transfers are booked and confirmed immediately. When you arrive at the airport your driver will be already waiting for you. 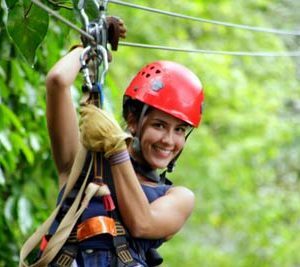 You can set off on your journey straight away without queuing at the car hire desk spending a fortune on transportation or trekking the distance to your rental car with all of your luggage. So uncomfortable. Your driver will be easily identify by you by holding a sign with your name or our logo. 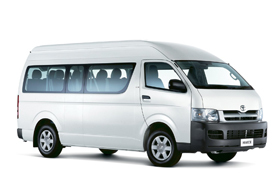 Our Charter Services vehicles are fully air-conditioned 4-7 seater Taxi, buses and coaches for larger groups. 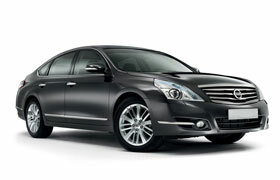 Luxury service is also available. 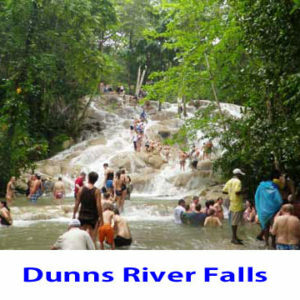 All Taxi and Tour drivers are fully trained, licensed and approved by the Jamaica Tourist Board. approx 31km to town center, distance depends on your hotel location.